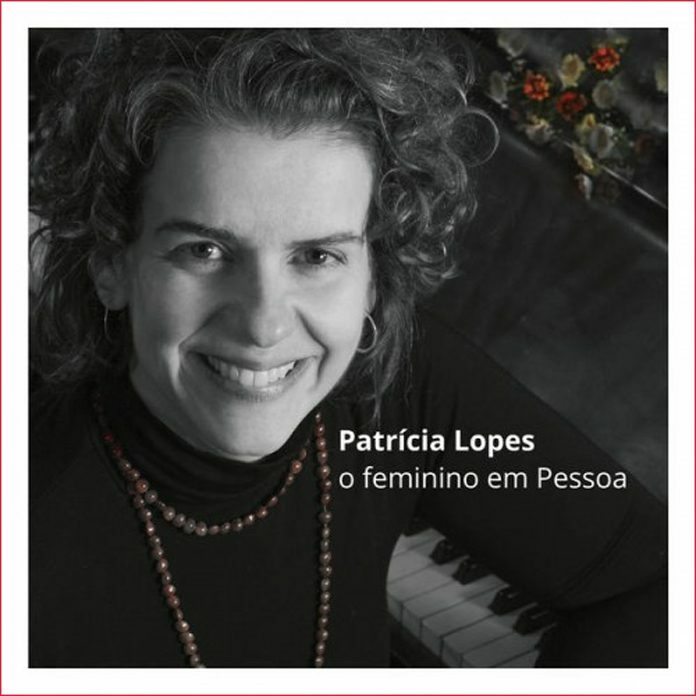 This album o feminino em Pessoa by the Brasilian composer and pianist Patrícia Lopes is inspired by the poetry of Portugal’s premier poet Fernando Pessoa. It is unlike anything any other musician has attempted to do although with her album Echoes – Fernando Pessoa, English Poetry & Prose Sofia Vitória set Mr Pessoa’s verse in English to music with magical results. Miss Lopes’ recording, while seemingly narrow in scope in that it focuses ostensibly on the post’s work dedicated to what might be called his feminine music, is impossibly epic and grand in both scope and effect. Firstly, of course, it is impossible to envision anything “narrow in scope” when it comes to the incomparable Mr Pessoa, who is unlike almost any poet in the modern, Latin-speaking European realm; being, as he was, one who wrote in some 81 hetronyms, which he created to mirror the real or imagined – and sometimes wildly disparate – intellectual lives that found their way into his poetry, criticism, essays and other prose that he wrote in his ever-so-short lifetime (Mr Pessoa was a mere 47 years old when he died). Still, Miss Lopes has telescoped his work into the lens with which he viewed women. As it turns out much of these lyrics that Miss Lopes has set to music go well beyond the realm of love poetry. And like the poetry and other texts Miss Lopes follows the complexity of the impulse of Mr Pessoa’s hetronyms when peering into that “feminine lens”. The texts for the music are based on the writings of three hetronyms: as Fernando Pessoa and Alberto Caeiro who wrote O guardador de Rebanhos, O Pastor Amoroso and Poemas inconjuntos, and was considered subordinate to his “masters”, Fernando Pessoa, and also Ricardo Reis – the other hetronym – from whose Odes the song “A Flor Que És”. Mr Caeiro, it should be said, is responsible for the poems “Passei Toda a Noite Sem Dormir”, “Já Não Sei Andar Só Pelos Caminhos”, “Todos Os Dias”, “Vai Alta No Céu a Lua da Primavera” and “Quando Eu Não Te Tinha” which Miss Lopes has set to music so gloriously miraculous that it literally stops the breath. Like everything he wrote Mr Pessoa’s feelings for the women in his life – those who simply passed by and Ophélia Queiroz, the only one whom we know to have endured a relationship long and close enough to be considered a “girlfriend” – these poems are densely amorous, the emotions pirouetting in balletic movements as the characters seemingly entwine in life and love. And Miss Lopes captures all of this in all its romanticism and even – at times – drenched the poet’s carnal desires. To do so she makes the music hang heavy with dense clusters of notes, or ripple with playfulness – depending on the nature of the love and desire that the lyric lines suggest. Instrumentation is masterfully used – the strings often conveying much joy and a tinge of melancholia. The latter emotion is also exquisitely captured by the use of the forlorn sound of the clarinet and the basset horn. 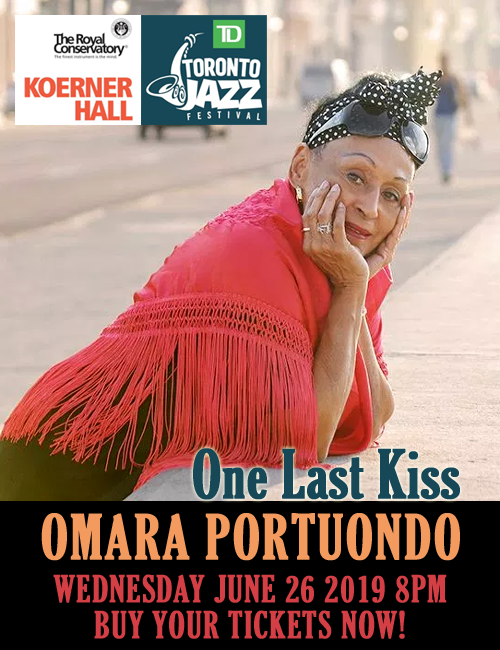 Of course, all but two pieces are driven by the lyric-lines and here too Miss Lopes has chosen well, in finding voices such as those of Sofia Vitória, Paula Mirhan and Andrea dos Guimarães to deliver Mr Pessoa’s magical poetry either by recitation or in song. Miss Vitória had already proved that she has plumbed the depths of Mr Pessoa’s poetry before and for this venture Paula Mirhan and Andrea dos Guimarães prove that they too are up to the challenge of tackling the complexity of Mr Pessoa’s poetry. Each of the vocalists digs deep into the very heart and soul of the lyric. All of them allow each metaphor and colourful phrase to speak to them in the tablet of their hearts. The result is magical work that reverberates with emotion true not only to the letter but also to the spirit of Mr Pessoa’s luscious poetry. Miss Lopes’ vision and artistry has attracted the best musicians to undertake the journey with her and she also shows her complete mastery of the poet’s work with almost insolent brilliance on the final two instrumental songs that close out the album, the poetics of both of which need no words to capture the spirit and lyricism of Fernando Pessoa’s enduring work.